Release Date:10/06/2017;Notes:Vinyl LP pressing. 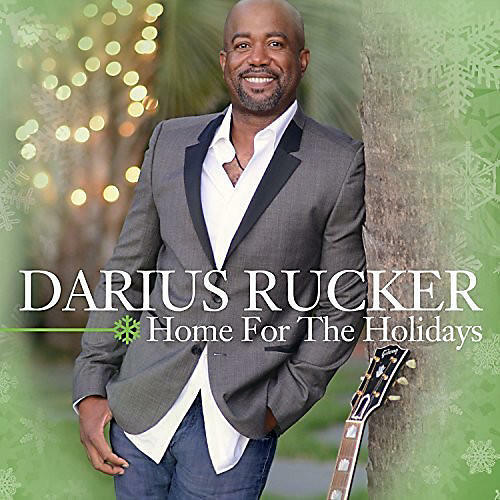 Home for the Holidays is a 12-song collection of Christmas songs from Darius Rucker, first released on October 27, 2014. Produced by Frank Rogers, the album includes two original tracks and a duet with Sheryl Crow ("Baby, It's Cold Outside"). Rucker first gained fame as the lead vocalist and rhythm guitarist of the Grammy Award-winning American rock band Hootie & the Blowfish, which he founded in 1986.. The band has released five studio albums with him as a member, and charted six top 40 hits on the Billboard Hot 100. In 2008, Rucker signed to Capitol Nashville as a country music singer, releasing the album, Learn to Live that year. In 2009, he became the first black American to win the New Artist Award from the Country Music Association, and only the second black person to win any award from the association.